GO Pantry provides food to Boone County (Northern Kentucky) children who do not have enough to eat at home. For reasons identified by the school, GO BOXES and GO BAGS are provided to students who will not receive the food they need on the days that school is not open. During the school year students receive breakfast and lunch during the school day. When school is not in session, many of them do not eat. GO Pantry provides food for students during the times they are not in school. 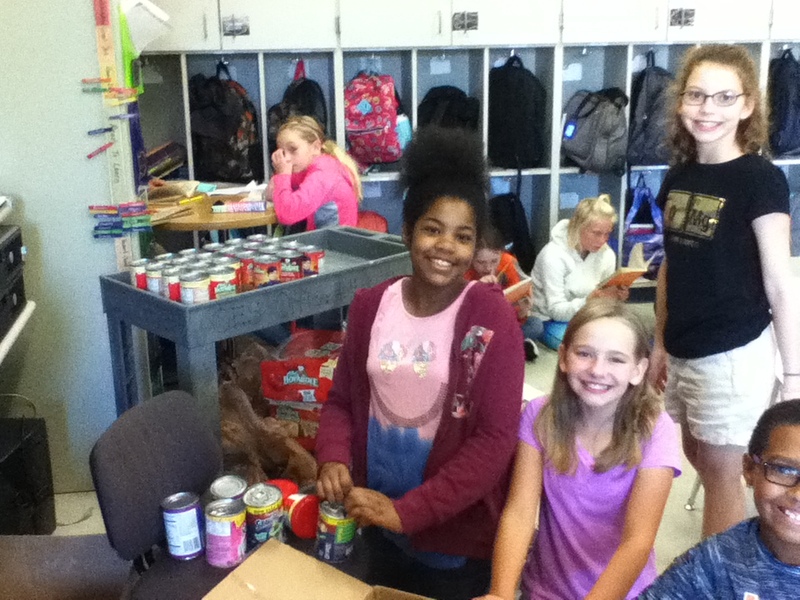 5th graders at Ockerman Elementary researched, gave speeches, advertised, counted/sorted cans for Go Pantry. As a result, students became more passionate and compassionate people and writer and were able to let others know of needs in the community. Ockerman Elementary canned good drive. 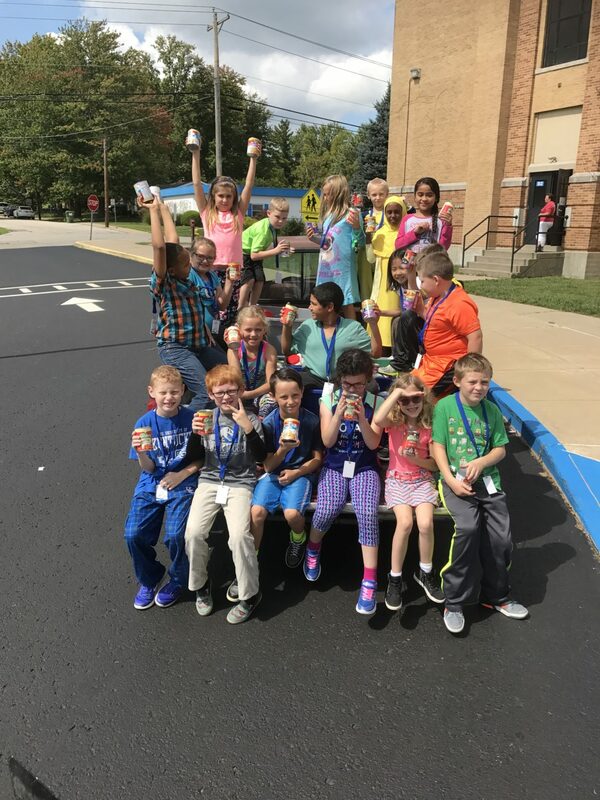 A third-grade classroom and the Recyclones club led the Go Pantry campaign at Burlington Elementary. 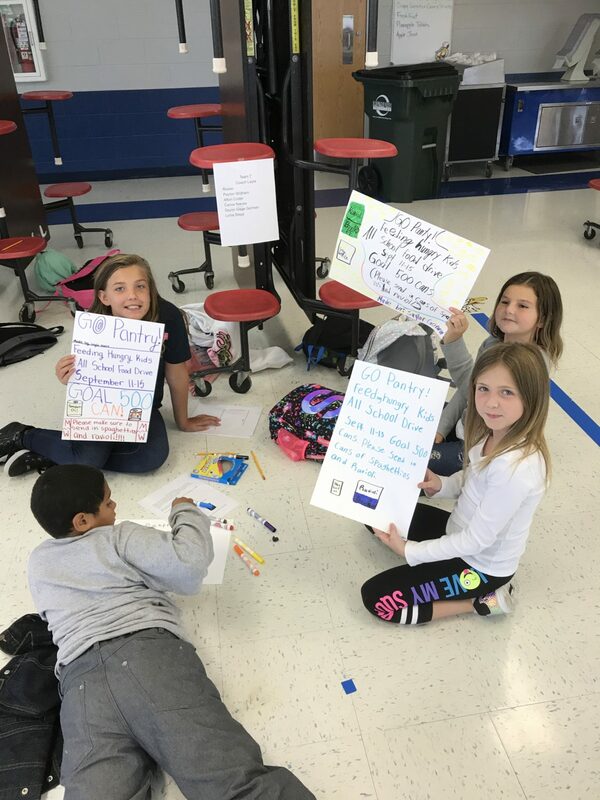 The Recyclones members set a goal and publicized the event by creating posters to hang throughout the school. Announcements were also written and shared daily. 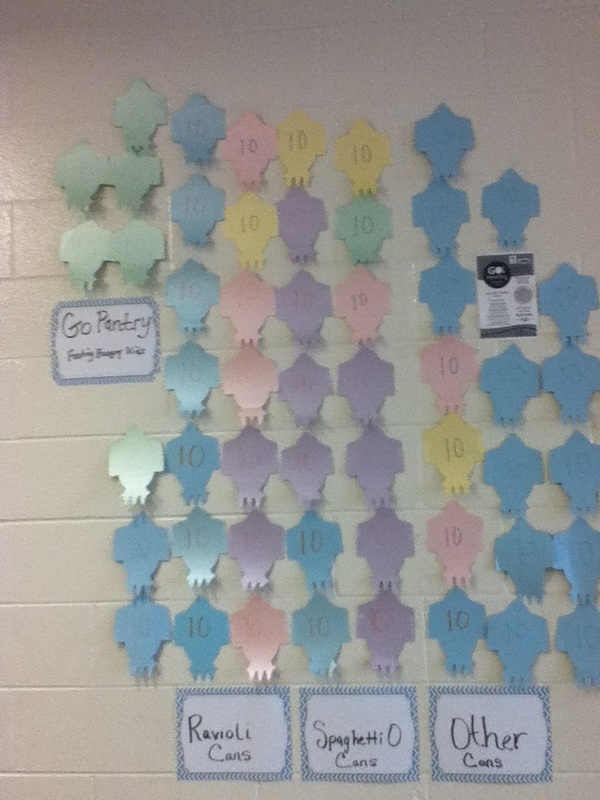 A goal chart was made and daily counts were recorded. Students were promised an incentive of PJ day if the goal of 500 cans was met. 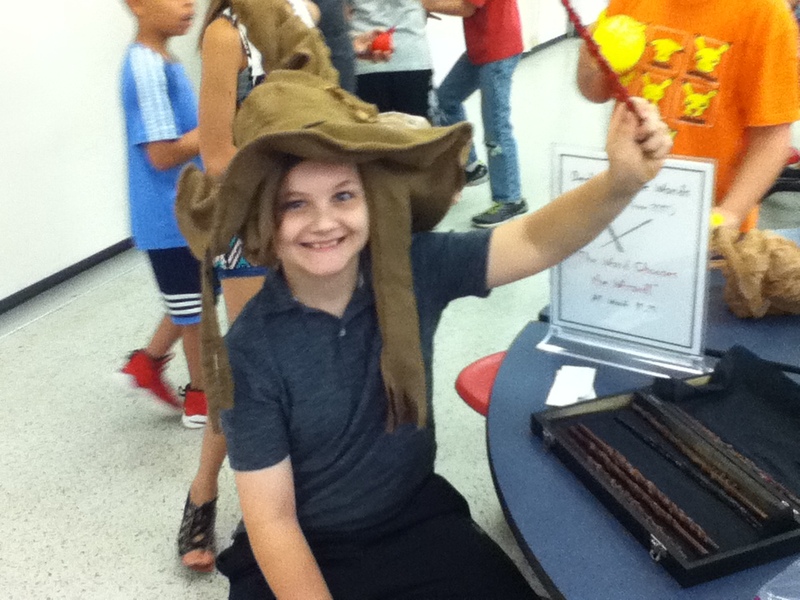 Students went well beyond that goal and also received a hat day for their efforts. 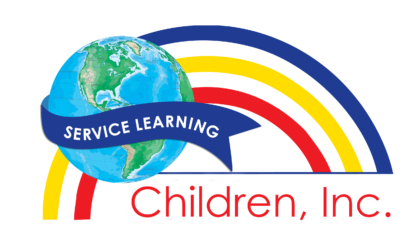 Students learn how to show empathy, compassion, and friendship towards others. Students at Burlington Elementary collect canned goods. 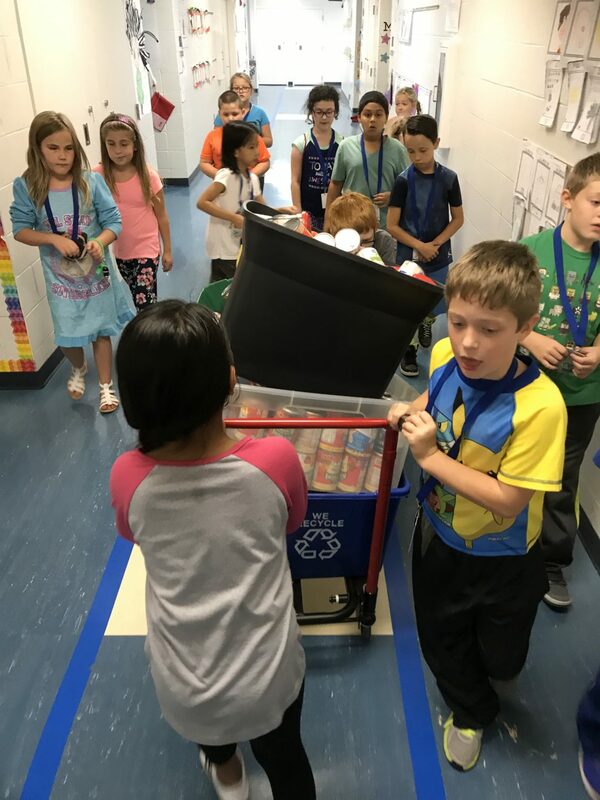 Students at Goodridge Elementary collected non-perishable foods that support our Backpack Buddies (food sent home on weekend with students who might not have food available) as well as area food banks. Students learned about hunger and how it touches people all around their school and community. Students build the food mountain and help to weigh and count all of the food that is given. We have a group called the “Caring Cardinals” who put the food bags together for the Backpack Buddies. The GMS 5K is a fundraiser for our holiday drive which will help students within our community receive help during the holidays. Students at Gray Middle School raised $4,000 to support their community. Art students at Cooper High School took on a very powerful art project. 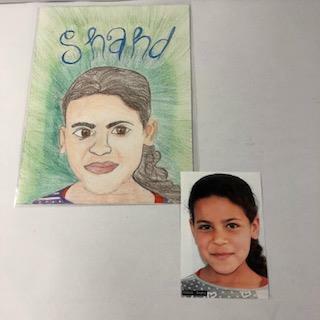 Students received photos of Syrian child refugees and created a realistic portrait in any medium for the child. The art students learned how art can act as a megaphone for the social injustices and the needs in our community. Students began promoting this issue through social media and through gallery at school. As a result, students gained compassion and advocated for the needs of Syrian refugees. 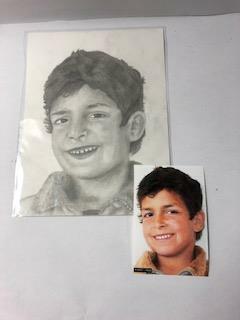 Art students at Cooper High School participated in this project through The Memory Project. 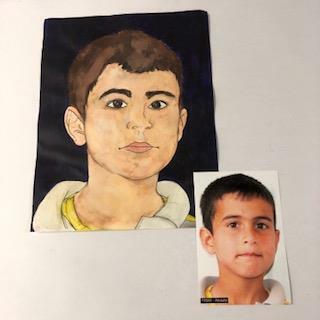 They want the portraits to help the children feel valued and important, to know that many people care about their well being, and to act as meaningful pieces of personal history in the future. For the art students, we want this to be an opportunity to creatively practice kindness and global awareness. 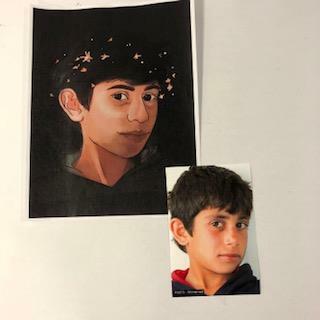 To do this, The Memory Project receives photos of children and teens from global charities operating residential homes, schools, and care centers in a number of different countries every year. 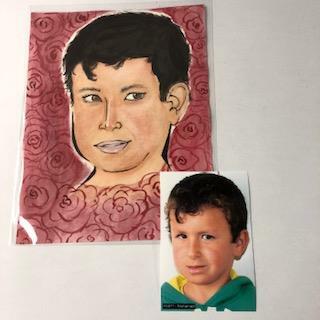 Then they provide our participating art teachers with full-page color prints as well as digital copies of those photos, along with plastic sleeves to protect the finished portraits. 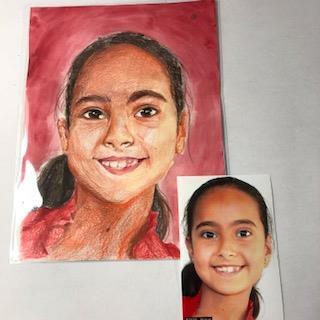 The art teachers then work with their students to create the portraits, and we hand-deliver them to the kids. 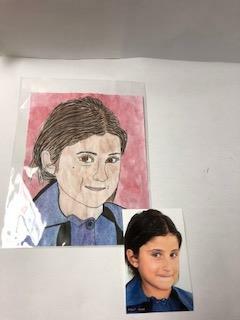 We always try to have several different portraits for each child, created by different art students and based on different poses. Finally, The Memory Project makes a video of each delivery to share with all of the art students and teachers involved. 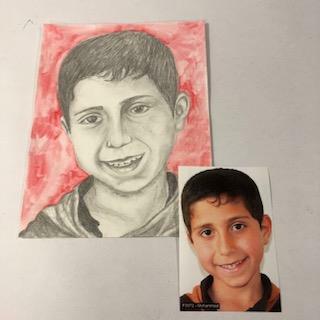 Since 2004 they have created more than 100,000 portraits for children in 43 countries. For more information, check out their FAQs. 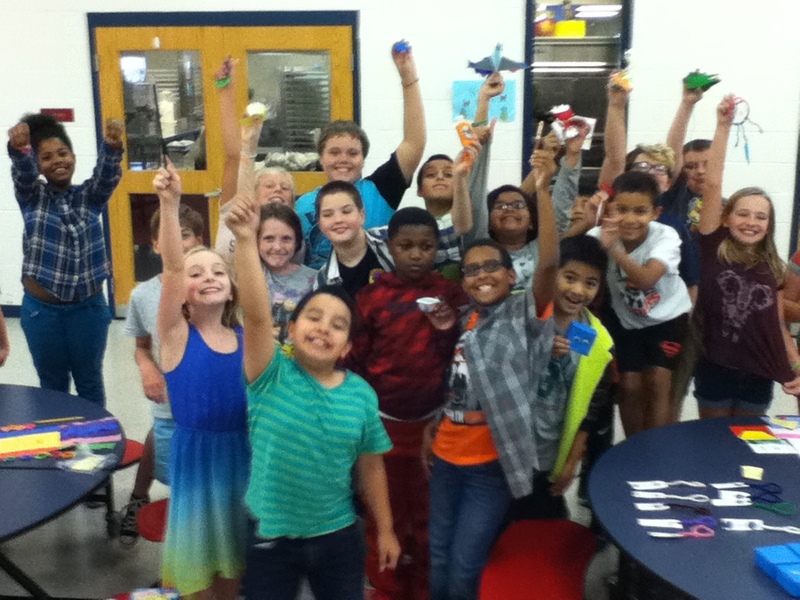 5thgrade students made products, speeches, and advertisements through their unit on economics. Students learned how to sell, research, and advertise a good. 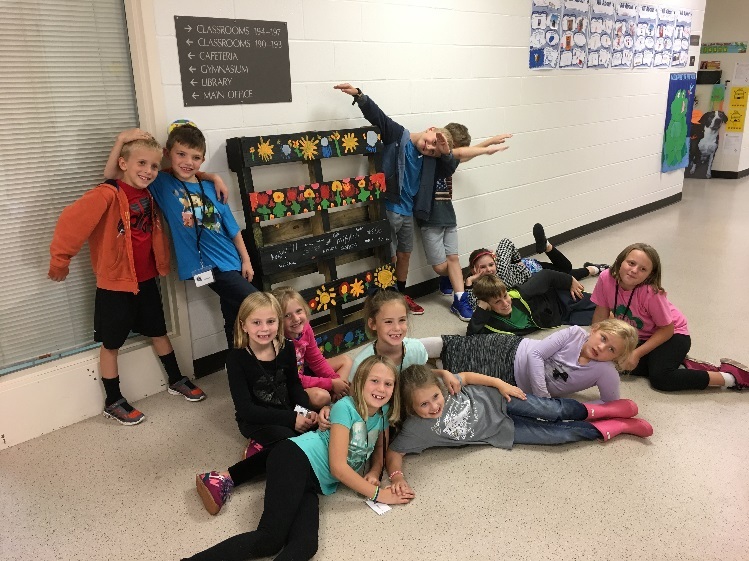 Students were able to make enough money to buy enrichment furniture for the classrooms to help students focus more in class. The students chose which furniture to buy for the classroom and wrote their own speech and advertisement. 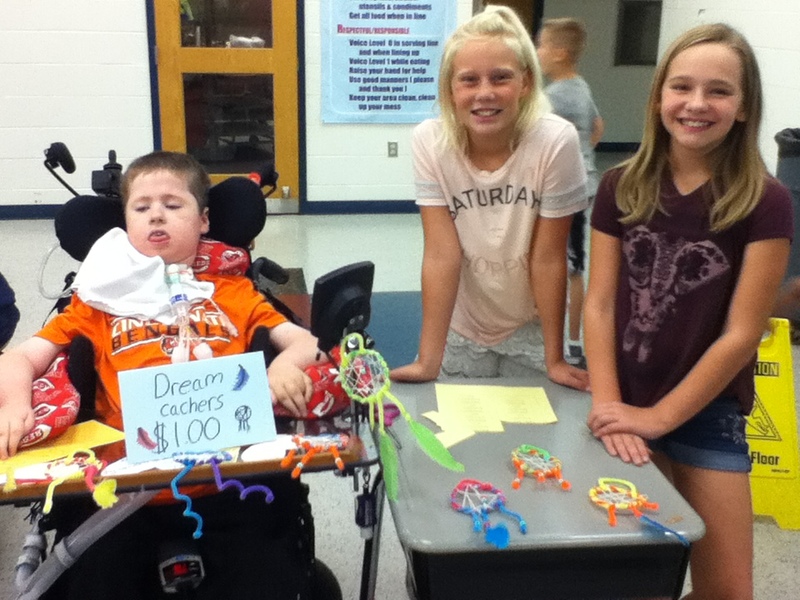 5th graders at Ockerman Elementary created and sold goods. 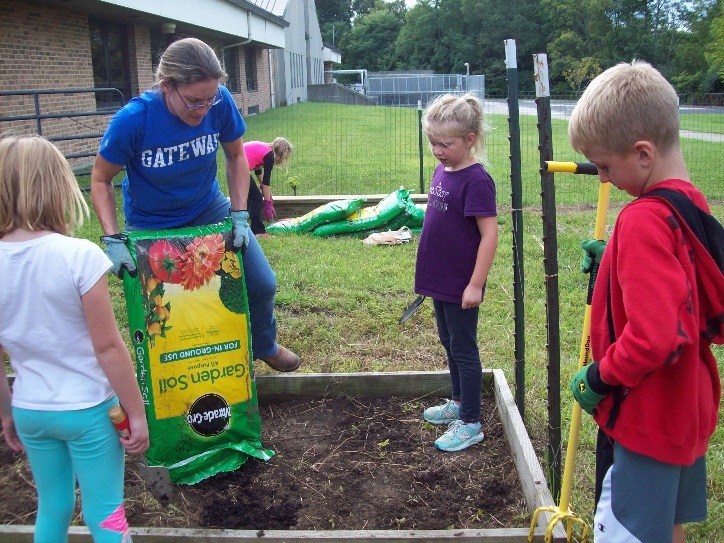 Stephens Elementary Garden Club started with 20 students in the spring of 2017. Students were then split into 4 groups with 1 student named as the group leader. Group names were developed and journals were created for recording important dates, ideas, and reflection. Students began with an assessment of the grounds. Two groups created a list of priority jobs needing to be done in the garden. Two other groups researched planting indoor seedlings. 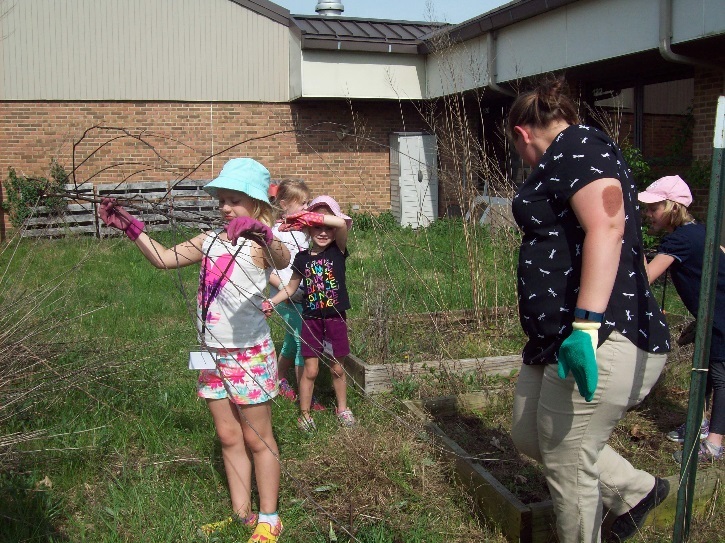 In the spring, the club focused on cleaning up 9 over grown raised beds, dismantling 2 rotted beds, and weeding the grounds surrounding the beds. The students planted tomato, pepper and lettuce and various herbs by seed. Seed markers were created, and materials for recycling to create art for the garden were investigated. 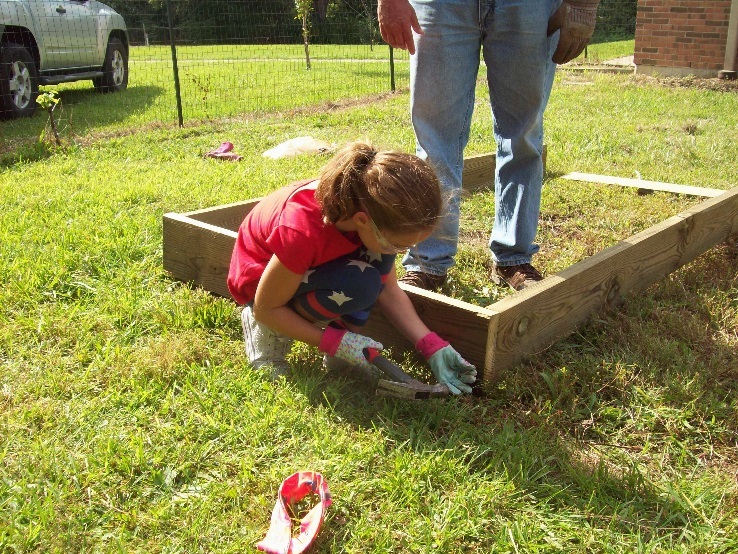 In late spring, students created 2 herb beds out of recycled wood pallets. Students painted patterns in collaboration with the art teacher and their garden group. Designs were recorded in journals and agreed upon prior to the project. 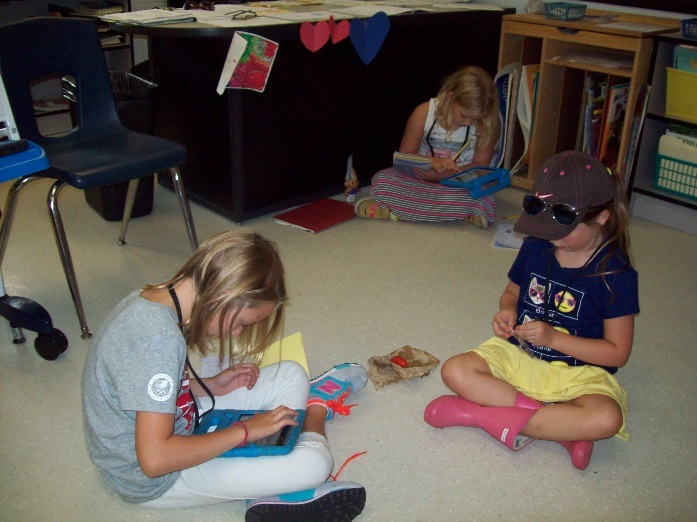 Students researched garden designs on IPads and created designs in their journals. The students’ last days before summer break was spent weeding, reflecting about their garden needs and journaling thoughts for the fall. The groups determined that they would investigate cold frame gardening in the fall. Upon returning to school in the fall of 2017, the gardening club continues with 14 returning members and one new member with continued interest. 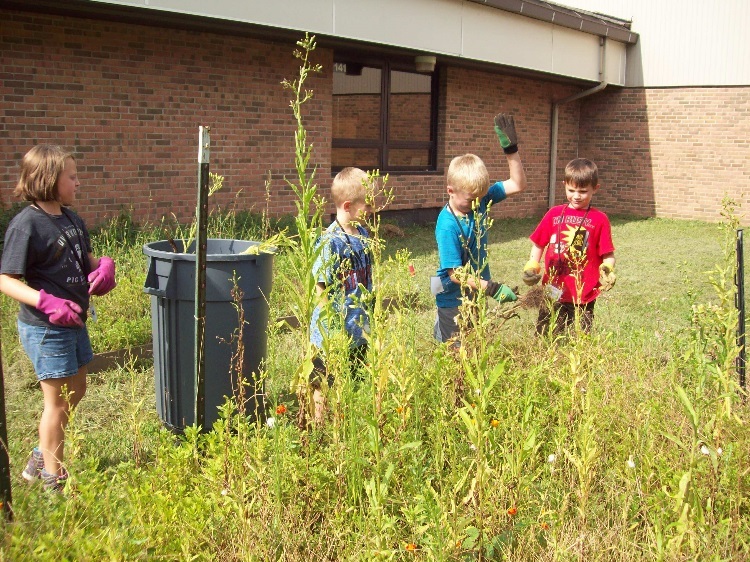 Students started the year weeding and cleaning up their raised beds and researching cold weather plants for fall. They documented plants they were interested in planting and after further research found that planting by seed was not always an option. Students made a list of plants and flowers that we could grow during the cold season: garlic, spinach, kale, mustard greens and lettuce. Students also decided to plant chrysanthemums to add color and interest. The garden club also partnered with a local Eagle Scout to build a little library for the garden. 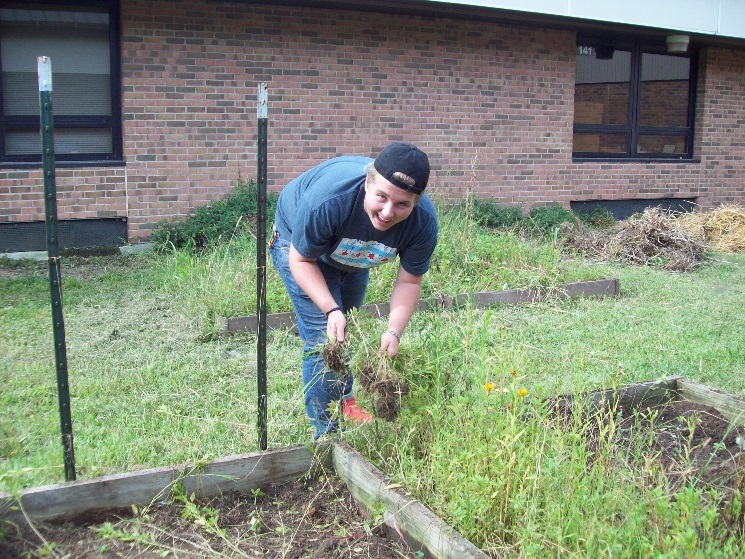 The school’s custodian volunteered to work with the Garden Club to build a cold frame. The garden club received a donation from Kinman Farm for a fall display of pumpkins for decorating the garden area, and later dried seeds for pumpkin planting in the spring. In October, the Garden Club worked outside weeding beds, watering and harvesting spinach and kale. The students were excited to see how their seeds had developed into plants. Tasting and picking fresh greens from our garden was a highlight for many students that have never had those experiences. Near the end of October, the cold frame and little library were completed and installed. 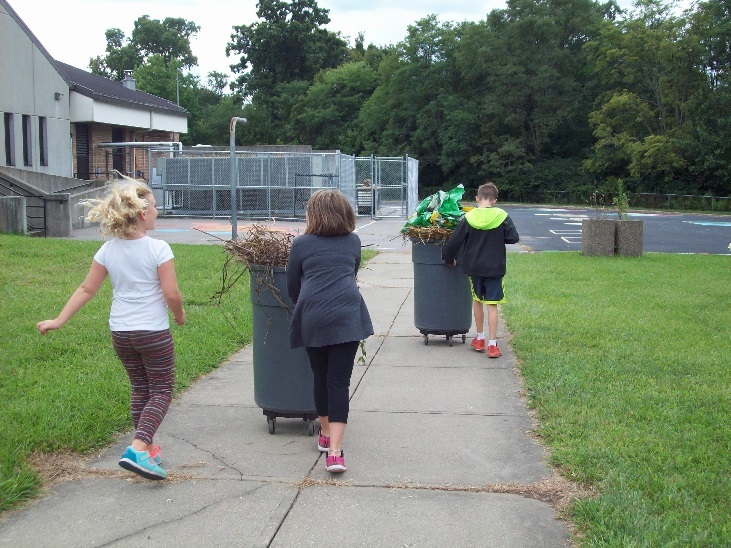 The Garden Club will not officially meet again until spring, however, students created a schedule to determine who will be responsible for checking on the garden’s needs during school hours– watering, picking, and weeding until spring. 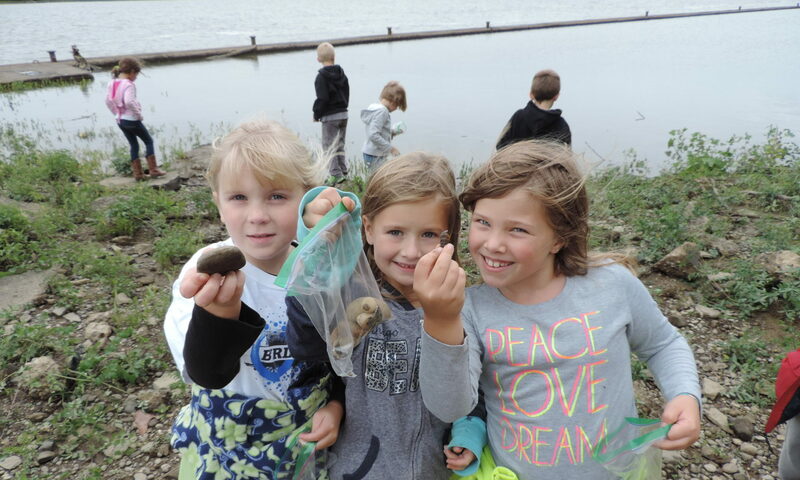 We can’t wait to hear what spring of 2018 has in store for the Stephens Elementary Garden Club! 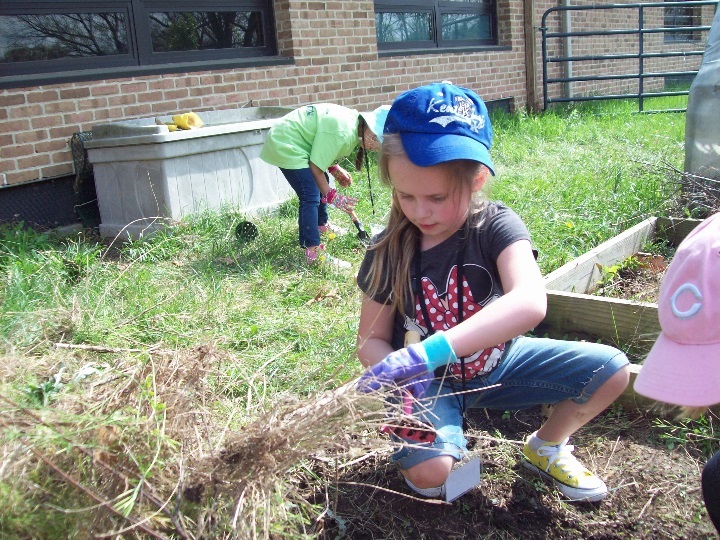 If you’d like to start a garden at your school, consider checking out the Civic Garden Center’s 52 Weeks in the School Garden. At the beginning of this school year, 8th graders at Ockerman Middle School presented advice to the 6th graders on how to “survive” (or be successful) over the next 3 years of middle school. 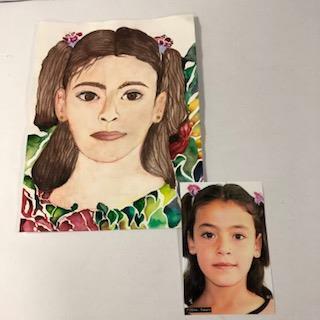 Through this project, 8th graders followed the steps of the writing process, cited personal evidence, developed a thesis, and incorporated technology. Students learned oral presentation skills, organization, and compassion for their fellow classmates. The students decided what advice to present to the 6th graders as well as providing their personal examples as support. They also had their choice in how to present the information. The relationship between 6th and 8th graders at Ockerman Middle School has certainly changed. The 8th graders did a great job helping the 6th graders to feel more comfortable in the school building. Does your neighborhood have a little library? Little Libraries are popping up all over the country! They are a wonderful way for your students to share their love of reading with the community. Little Libraries can be placed in your neighborhood, near your school, local police station, fire station, or recreation center—just be sure to obtain permission when placing them on public property. Little Free Library has tips on how to get started and we’ve incorporated ways to further embed learning into the process. Step One: Identify a Location & Caretaker. Identify areas in their community that could most benefit from a little library. Step Two: Build a Library. Use math and geometry when building your little library. Step Four: Build Support. Create a schedule for checking on and restocking the little library. Step Five: Add your library to the world map. Learn about different areas of the world based on where little libraries are located. Second graders at Yealey Elementary are in the process of creating their own little library. Students held a book drive to ensure that their peers will be able to read at home if they do not have the resources to get their own books.